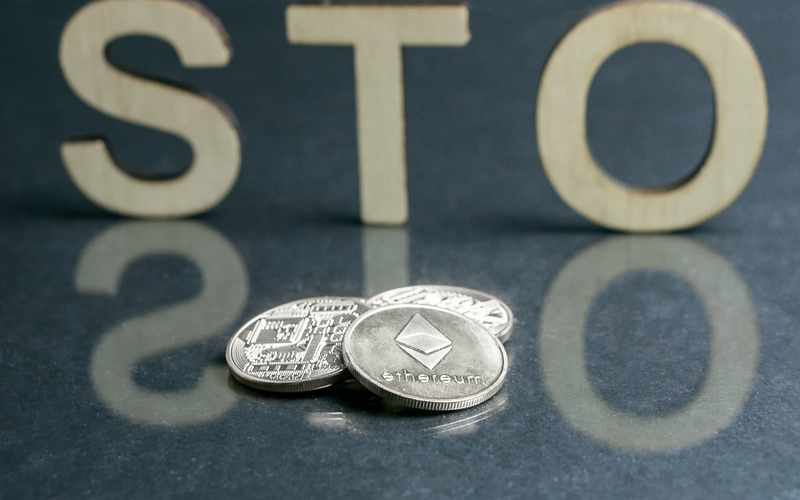 Security Token Offerings (STOs) are looking like they will be at the forefront of the next wave of blockchain and cryptocurrency innovation. Companies and investors are excited at the prospect of a new, more dynamic way to offer and trade securities, but there are several roadblocks in the way before this technology can reach its full potential. Initial Coin Offerings (ICOs) led the last token craze, but the market quickly stagnated as regulatory bodies like the SEC cracked down on ICOs. Regulators claimed many utility tokens issued by ICOs were thinly veiled, unregistered securities, causing investors to slam the brakes. STOs are seeking to solve these issues by registering tokens as securities and building compliance directly in to their platforms. Much talk has been made of “borderless securities” and “automatic compliance,” but without new blockchain protocols, the lofty promises made by security token proponents could remain a pipe dream. Crafting borderless and compliant securities is such a challenge because nearly every country has its own unique and complex securities regulations. Building a compliant token in one country could automatically make that token illegal in another. Security tokens are meant to comply with current securities laws, but right now the task requires navigating such a confusing labyrinth of legislation that truly borderless securities may be a long way off. One option that could be promising for borderless security tokens are areas like the European Union, where compliance in one country means that businesses can operate in other member countries with ease. However, current blockchain networks make EU compliance impossible. The EU’s General Data Protection Regulation (GDPR) requires companies to delete user data after leaving their networks. Since blockchain works on the premise of immutable, self-referencing data, deleting user information on current blockchain protocols is not feasible, leaving security tokens at another dead end. However, new technological developments could eliminate this barrier to security token adoption. German blockchain startup Lition is developing a second layer solution on top of the popular blockchain platform Ethereum that would allow security tokens to be GDPR compliant, and open the doors to borderless securities within the European Economic Area. Lition is accomplishing this by building a new breed of blockchain, combining a public mainchain with private, deletable sidechains, allowing the network to both provide blockchain functionality while protecting user data through GDPR compliance. This hybrid model offers a competitive advantage over other blockchain platforms hoping to provide infrastructure for STOs. Security tokens have the potential to update securities for the digital age but the road to widespread adoption still has several hurdles to clear before it can make good on the promises of borderless, compliant securities. Platforms like Lition are presenting a way to roll out this new technology by providing concrete technical solutions to the legislative barriers that have held back so many blockchain ideas. As of late, the rallying cry echoing through the blockchain space has been, “wait for blockchain-specific legislation.” Lition is saying no, there is not time to waste. The community must keep building and pushing this revolutionary technology forward.